Why Are Flexible Workspaces So Valuable? One of the reasons flexible workspace is so valuable is that it has turned the workplace into a destination and an experience; a place where people want to go. 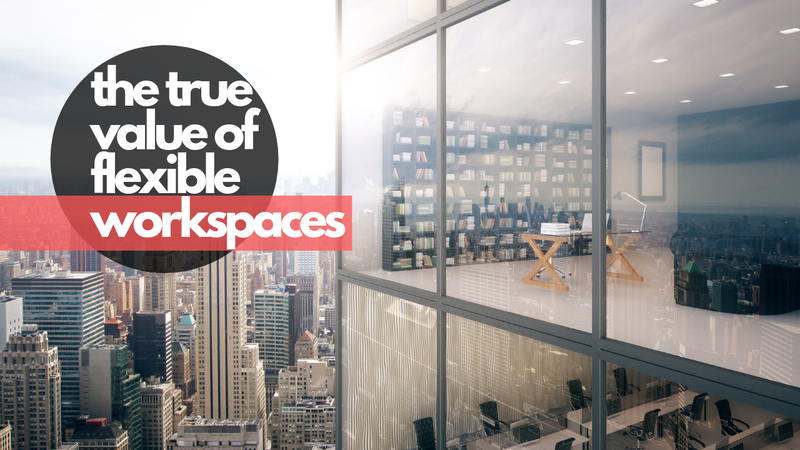 A huge range of businesses and industries now recognize the value of flexible workspace. But why are flexible workspaces so valuable to people, companies, and investors? The true value of flexible workspaces is that they enable better experiences that translate into productivity, creativity, and wellness. Everyone’s talking about flexible workspaces: brokers, large companies, commercial real estate owners, REITS, investors, designers, among others. The question is, why? Why are flexible workspaces so valuable to people, companies, and investors? Flexible workspaces are just like technology in that they are disruptive, but, more importantly, they are enablers. That’s where their value lies. But, what exactly do flexible workspaces enable? Flexible workspaces are diverse in that they are home to professionals from different industries and lines of work. Flexible workspaces enable collaboration because they provide a place where people are constantly exposed to new ideas and different perspectives. 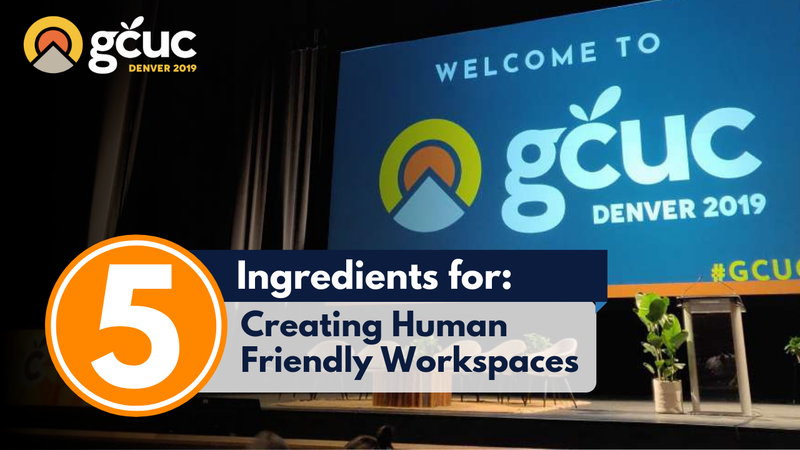 Moreover, flexible workspaces tend to have communal areas where users interact with one another; these interactions often transform into new partnerships, new work opportunities, new ideas, new clients, and even new team members. By 2030, JLL predicts that 30% of corporate real estate portfolios will be comprised of flexible workspaces. Companies of all sizes have started to use flexible workspaces as a tool to attract and retain talent. Flexible workspaces are visually appealing and inspirational, they offer amenities that can improve the work experience, they allow companies to find talent in different countries and regions, and they empower individuals to work wherever and whenever works for them (a valuable perk among millennials and Generation Z workers). The design of a workplace says a lot about a company’s culture. Flexible workspaces can improve company culture because they are designed to encourage collaboration and to improve a person’s overall workplace experience. Moreover, by allowing workers to work away from a company’s HQ, a company sends out a message that they trust their workers to get the job done regardless of where they are. Having teams based out of flexible workspaces improves company culture because it encourages team members to actively participate in the community and to engage in activities outside of work, which can help strengthen the bond between employees and which can also contribute to a person’s wellbeing (more on this later). Community is one of the biggest selling points of flexible workspaces, especially coworking spaces. Flexible workspaces enable community through a variety of events and internal member portals. The goal of these spaces is to bring people together to facilitate and strengthen authentic connections between members. According to the Harvard Business Review, even if people don’t participate in all events and activities, they feel part of the community simply from knowing that “there is potential for interactions when they desire or need them.” Flexible workspaces enable community because they provide individuals with access to a network of support and professional connections. 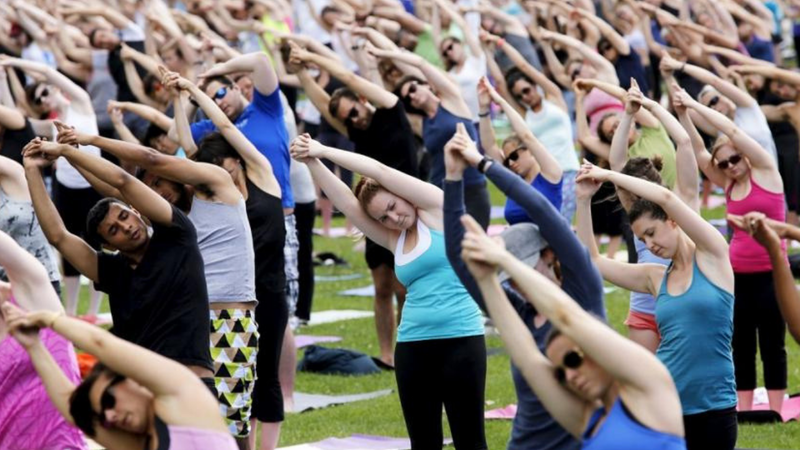 Flexible workspaces actively promote wellness through a variety of programs and amenities like mediation and yoga sessions, access to gym memberships, healthy foods and snacks, workshops to help people deal with stress, and the like. Flexible workspaces are also a safe place where people can talk about mental health issues and battle loneliness. Moreover, these workplaces incorporate design elements that contribute to a person’s overall wellbeing, like natural light, ergonomic furniture, color psychology, and design that encourages constant movement throughout the day. The modern workplace is about choice; it’s about balancing different types of environments within a given space. 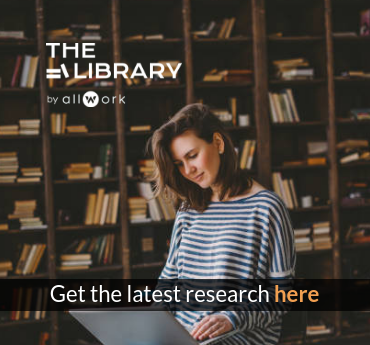 Flexible workspaces enable choice by allowing people to choose where and when they work from and by providing different work environments within the workplace. Most flexible workspaces offer a combination of private and open space, communal areas, breakout areas, meeting room areas, lounge areas, and event space. They also offer choice in lease length, cost, and additional services. Flexible workspaces are paving the way in human-centric design; rather than the workplace being a place where people have to go, flexible workspaces have turned the workplace into a destination, a place where people want to go. This is the result of carefully thought-out and designed spaces that seek to inspire and motivate people. Flexible workspaces are sustainable, they address wellness, and they offer a seamless experience across all touchpoints. The value of flexible workspaces is that they enable better experiences that translate into productivity, creativity, and wellness.